Please join us for the ninth season of pianoSonoma in July and August 2019. The festival will be hosted by the Green Music Center at Sonoma State University with lessons, coachings, classes, and performances all taking place at SSU. We pride ourselves in offering programs of the highest musical quality. 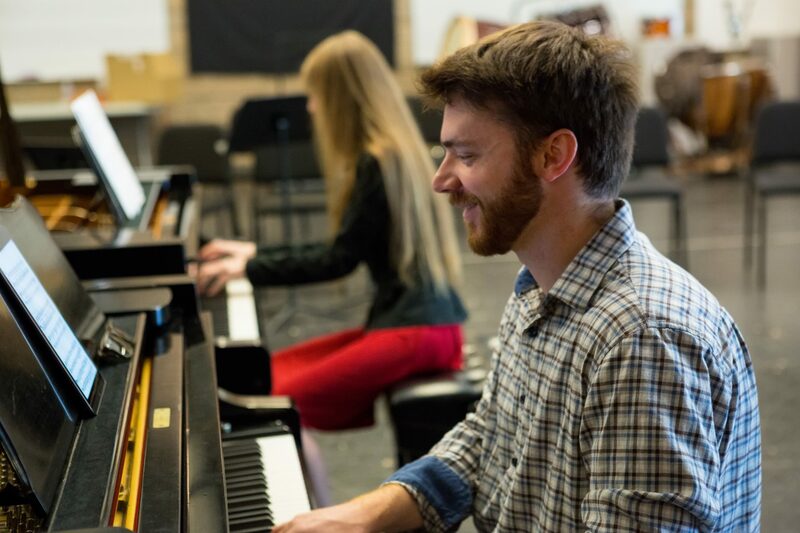 Our Solo Instrument + Duo program is perfect for adult musicians of all levels of experience, while our Solo Instrument + Trio program is an exclusive program designed for our most advanced and experienced participants.